Today celebrates those engaging biscuits that hold possible secrets in clairvoyant messages. Fortune cookies may promise good health, luck or fortune to the lucky person that opens it. These little cookies provide intriguing and delightful messages that offers a message of good luck. Fortune cookies often accompany Chinese food but did not originate in China. They were invented in California but the who and where are a bit foggy for some. Perhaps it was at the Japanese Tea Garden in San Francisco in 1914 or at the Hong Kong Noodle Company in Los Angeles in the 1920's. No matter who the first was the fortune cookie has created a stay with chinese food. Are you kept awake at night with the desire to move your legs?? You may suffer from Restless legs syndrome or (RLS). This disorder affects the nervous system at the same place that offers you the urge to move the legs. RLS often is considered a sleep disorder as it interferes with sleep. 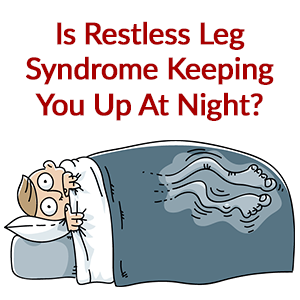 Restless Leg Syndrome causes an uncomfortable "itchy" "pins and needles" or "creepy crawly" feeling in the legs. The condition gets worst at night or when lying or sitting RLS may also cause sensation in the arms as well. The disorder can range from mild to intolerable. Just like severity the symptoms may be more or less as well. Chronic diseases such as iron deficiencies, Parkinson's disease, kidney failure, diabetes and peripheral neuropathy often also have the symptoms of RLS. Medications such as anti nausea drugs, antipsychotic drugs, antidepressants, and cold and allergy medications may contain sedating antihistamines that worsen symptoms of RLS. Pregnant women may experience Restless Leg Syndrome. This gets worst in the last trimester The symptoms normally go away in a short time after delivery. alcohol and sleep issues may trigger RLS symptoms and worsen the symptoms. For more severe conditions there are medications that are helpful. There is no cure but treatments can help control the condition, decrease symptoms and improve sleep. Who takes care of the animals in the zoo?? 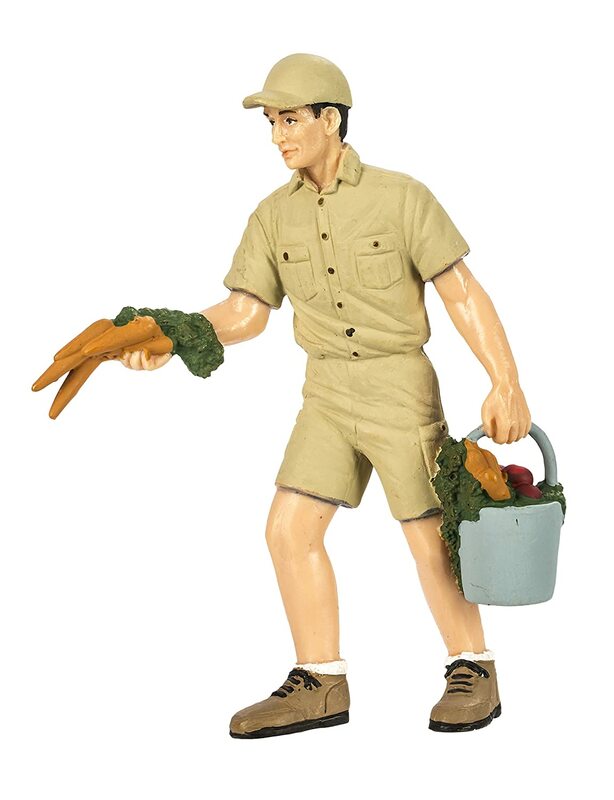 The zookeeper or animal keeper is a person who manages zoo animals that are kept at zoos, conservations or somewhere else to be displayed for the public. 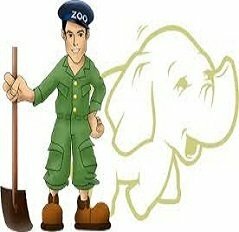 The duties of the zoo keeper is responsible for the feeding and daily care of the animals. Cleaning the cages, checking for the animals health issues and helping in scientific research or public education are all duties of the zoo keeper. The job of a zoo keeper has been in existence since 3,000 B.C. Early civilizations that were located around Egypt, China, Pakistan and NW India. Members of the ruler family as well as wealthy class would keep collections of wild animals. Individuals much like zookeepers caught and cared for wild animals such as fish and birds. Some ancient type of zoos were very large and contained a wide variety of species. The Chinese, Egyptians, Persians, Greeks, Arabian and India culture all had animal collections. The Aztec and Inca societies also maintained large animal collections. These societies are much older than the societies around Mexico City and had the largest known collections. One particular collection required 300 + zookeepers. Requirements of zookeeper include a college degree in zoology, biology, wildlife management, animal science or other animal related field. Some places require full apprenticeship in craftsmen In Europe zookeepers must be licensed after showing evidence of abilities to care for animals. 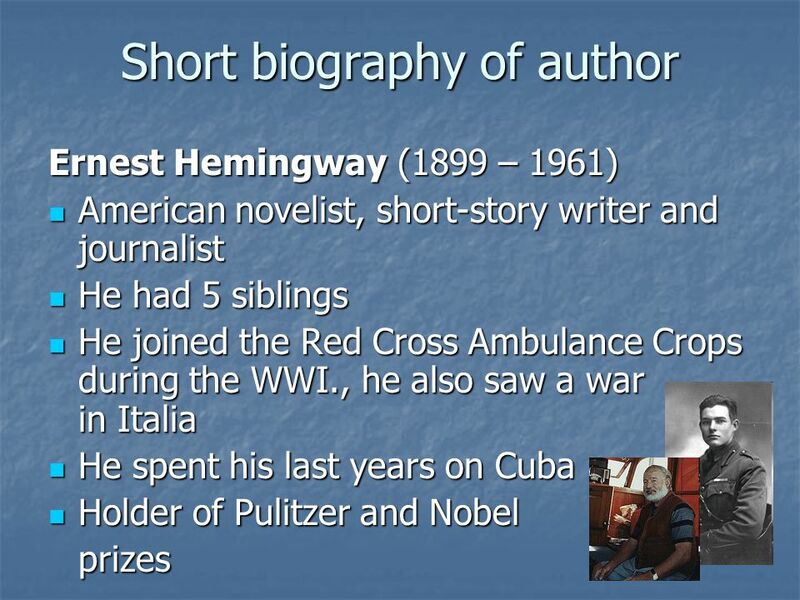 Ernest Miller Hemmingway was born July 21st 1899. As an American novelist, short story writer and journalist. His Iceberg Theory style of writing has influenced many great writers that came after him. In 1954 Hemmingway received the Nobel Prize in Literature. Published works include seven novels, six short stories, and two son fiction works. An experience as a journalist during the Spanish Civil War led him to write the book For Whom the Bell Tolls (1940). During a safari in Africa he survived two plane crashes that would leave him in pain and in ill health. He would make a life in Key West Florida and Cuba before living in Ketchum Idaho where he would shoot himself in the head and died. Nearly almost everyone loves to receive a massage but some are better at giving them than others. Benefits of getting a massage include relieving pain and reducing stress. In order not to get tired out resulting in a short massage as arms and hands tire out, proper stance and using ones body weight should help Sitting on a pillow on the floor can help with positioning. Keep fingers together and use the whole hand to give a massage. A good massage resembles the art of sculpting. Begin with soft strokes helps warm up the muscles prior to the massage. the massage should offer pressure but not pain. To offer a deeper massage lean in further, use body weight, use knuckles to target really stiff muscles. Preheat oven to 350 degrees. Grease the bottom only of a jelly roll pan (15 1/2 x 10 1/2 x 1) with cooking spray. Make crumb topping by combining flour and sugar in a medium bowl. 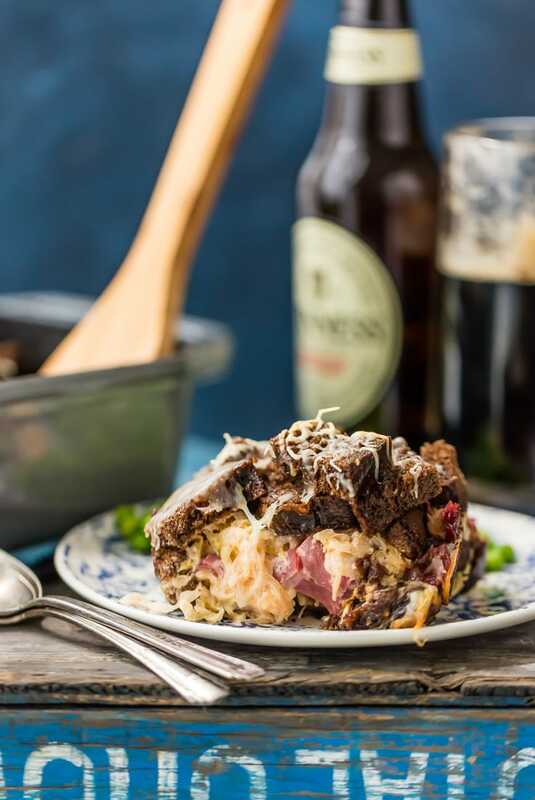 Cut in butter using a pastry blender or two knives until mixture is crumbly. Add cinnamon and mix well. Beat sugar and butter in bowl of an electric mixer on medium speed until creamy. Beat in buttermilk and eggs on low speed until smooth. Stir in flour and salt and mix until blended. 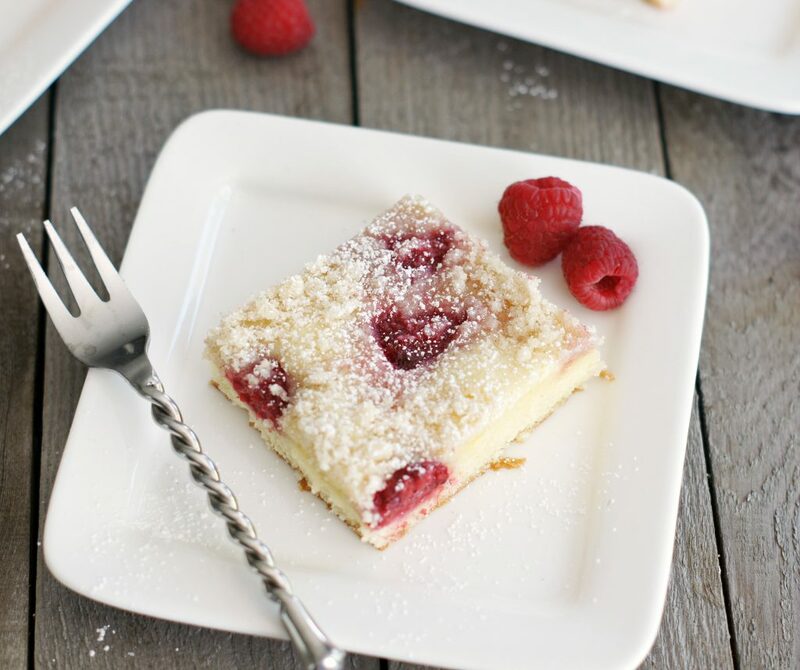 Spread in prepared pan and sprinkle with raspberries and crumb topping. Rubies have been known for centuries and have since the beginning been considered the king of all gems. Rubies are thought to represent love, passion, courage and emotion. THose that wear a fine red ruby are thought to have good fortune. Emperors and kings throughout time have possessed prized rubies. Rubies are the most valuable gemstones. The most important feature of the gem is the color. 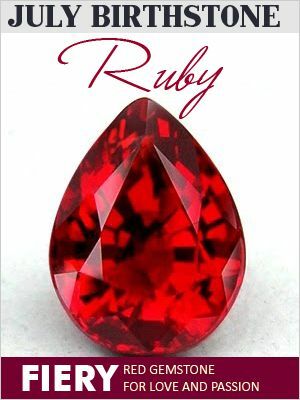 While often thought of being a red ruby the truth is rubies come in many hues of red from purplish and bluish red to orange red. The brighter the gemstone is the more valuable. 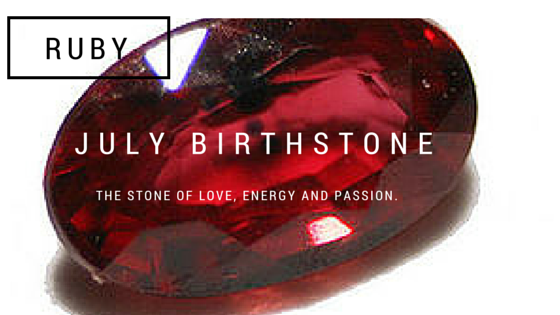 The Burmese Ruby is a rich passionate hot full red color with a slight blue hue. The color has been referred to as "pigeon blood" but the truth is that the color is not associated with blood but rather the color of a white pigeons eye. I often fin emoji's quite comical. My niece and grand-daughter adore them and my daughters like to use them for everything. When I was a kid you made a call using the phone attached to the wall. Later you could actually walk away with the cordless phone but it would not last more than a few hours. Today, you can travel around the world on a cell phone only charging it when needed. The world has definitely changed when it comes to making a call but when it comes to being mannerly I think there are a few rules that should remain. When sitting down to supper with family and friends I believe the cell phone should be put up and away from the table. If you are expecting and emergency call then if it happens to ring excuse yourself to go answer the phone. People should be first technology second. One way I do find the cell phone handy is to share pictures. It works better than a purse or wallet at finding the pictures you want to share. It is a good idea to not download pictures when you are visiting with others. 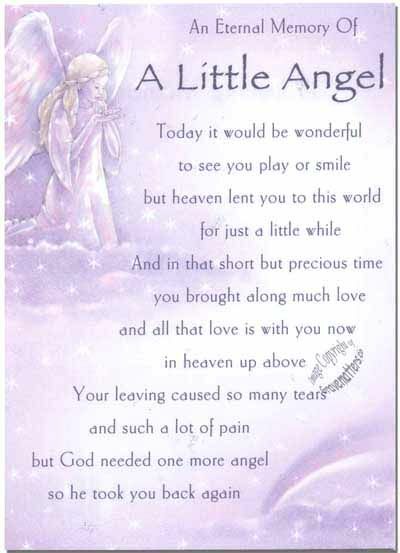 Most importantly remind them that they are loved and in our thoughts and prayers. While that may seem like a simple step many have said that it is the most touching one. In the days to come it may be hard for the parents suffering to be around others but still offer the invite. In addition listening to those that are mourning is important thing you can do as well. One small thing you can do if you are not near and even if you are is to send a note to say how sorry you are. Living children of parents that lost a child are suffering as well and most likely have lots of questions. I will never forget when my little brother asked "Can we take him home now" while attending the funeral of my newest little brother that only lived a few hours. Helping the grieving family out with anything from running errands to meals will help greatly as well. Simply being there is something that the family will need now. Just listen and be there to hold them when they cry but one thing never tell them how they should feel or that you know how they feel. In a medium saucepan combine water, cornstarch, sugar, salt, lemon juice and 1 cup of blueberries. Stir until cornstarch dissolves. Cook over medium heat, stirring occasionally, until mixture starts to come to a boil. Lower heat and continue to stir, mashing blueberries with a wooden spoon. Cook until mixture has thickened and turned a dark glossy purple. Remove from heat and stir in butter. Set aside to cool for 10-15 minutes. When mixture is cool enough to the touch, carefully stir in remaining 4 cups of blueberries. Pour filling into prepared pie crust. Chill for several hours or overnight until filling has set. Dollop or pipe swirls of sweetened whipped cream (recipe follows) on top to serve. Combine heavy whipping cream and vanilla extract in a large mixing bowl. With a handheld electric mixer, beat at medium-low speed for 2 minutes, adding 1/2 of the powdered sugar in gradually. Increase mixer speed to medium and beat for another 2 to 3 minutes, adding the remaining powdered sugar gradually, until soft peaks start to form. Increase mixer speed to medium-high and beat for 30 seconds until firm peaks form. Spoon whipped cream on top of blueberry pie slices, or if you want to get fancy, use a pastry bag fitted with a large tip to pipe swirls (or use a heavy duty gallon-sized freezer bag with a corner snipped off). If you have ever walked down the pickle aisle then you know that there are not only many many brands but a great variety of pickle types as well. The top two most popular pickle types are sweet and dills. Not all pickle recipes include vinegar. Pickles known as Sours and Half Sours are made from a pickle brine where no vinegar is used. This type of pickle will stay in the pickling brine for six to eight weeks so that they ferment. This type of pickle has been referred to as a "New Dill"
Cucumbers are not the only things that make good pickles. Jalepenos, cherry peppers, pepperonocini all can be pickled. Pickled Peppers: Jalapeños, banana peppers, cherry peppers, pepperoncini, etc. can all be pickled in the same method as cucumbers. Pack your vegetable of choice tightly in a 1-quart glass jar, leaving about 1/2 inch of room at the top. Set aside. 2Make the brine: Toast the mustard seeds and peppercorns in a small saucepan over medium heat until fragrant, about 2 minutes. Add the remaining ingredients and stir until the sugar and salt have dissolved. Bring to a boil. 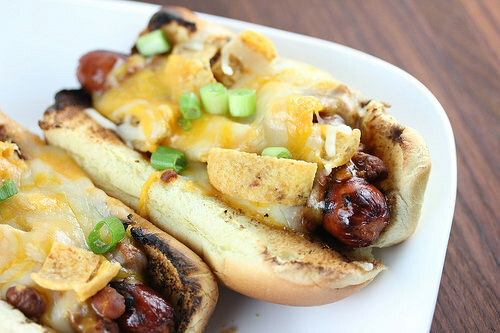 The goal of National hot dog day is to give much needed appreciation to the hotdog. 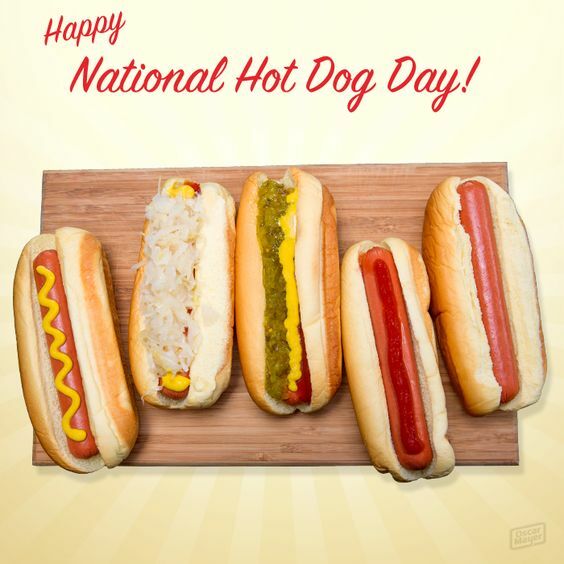 The National Hot Dog and Sausage Council created this day to bring awareness to the all American Hot Dog. The day was first celebrated in 1991 and was led off with a hot dog lunch on Capitol Hill. Every year since then those at the capital hill celebrate the day with hotdogs. Frankfurters, closely related to the hot dog originated in Frankfurt Germany. The hot dog was first sold in St. Louis Missouri in 1880's. The St Louis Browns team would be selling these hot dogs at baseball games by the 1890s. Since that time hotdogs have been part of the sport of baseball. Heat an outdoor grill to medium-high heat. Add the hot dogs and cook until lightly charred and heated through. You can toast the buns if you want by turning the grill to low and placing the buns cut side down onto the grill until lightly toasted. In a medium sauce pan heat the chili over medium-high heat until hot. Add the hot dogs to the buns. Top with chili, shredded cheese, and crushed Frito chips. If you want to melt the cheese you can bake the hot dogs in the oven at 350 degrees F. on a baking sheet until the cheese has melted. Top with green onions. Fresh Peach season comes to a peak during the month of July and August. Since July is National Ice Cream Month it only makes sense that it should also be National Peach Ice Cream day as well. The sweet peach makes a delicious flavor for a frozen treat. As a pet owner it is our responsibility to take care of the needs of our pets. Two brands that also have safety and pets at the tops of their list are the Kennel Club and ADT Security Services. Pet owners need to be aware that their cat, dor or other pet that is kept inside the home should be thought of if a fire occured. Pets may cause fires if they are left alone as well. removing stove knobs or protecting them with covers before leaving the house is important as well. 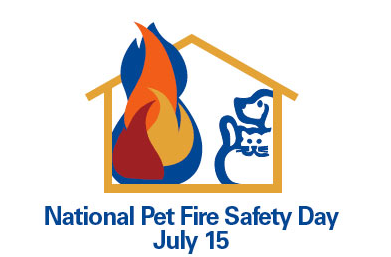 The number one way that fires are started by pets are with stoves according to the National Fire Protection Association. 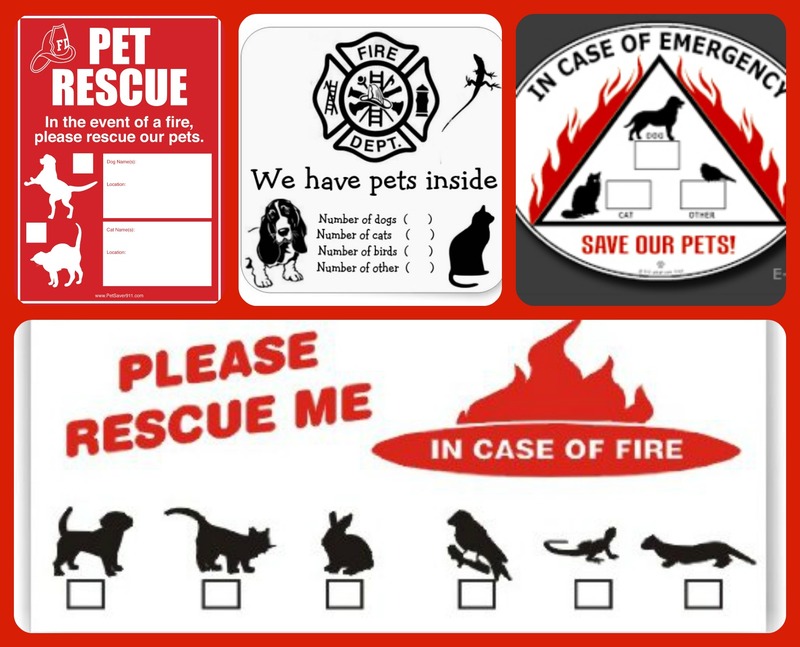 Pet owners can get a free pet fire safety window cling at local volunteer firehouses nationwide. Find your local participating firehouse at www.nvfc.org/windowclings. You can also get one online at www.adt.com/pets and at your local AKC Responsible Dog Ownership Day in September. The heat of the summer leaves us desiring cooler things. One of the top items on the list of favorite summer treats most likely is ice cream. 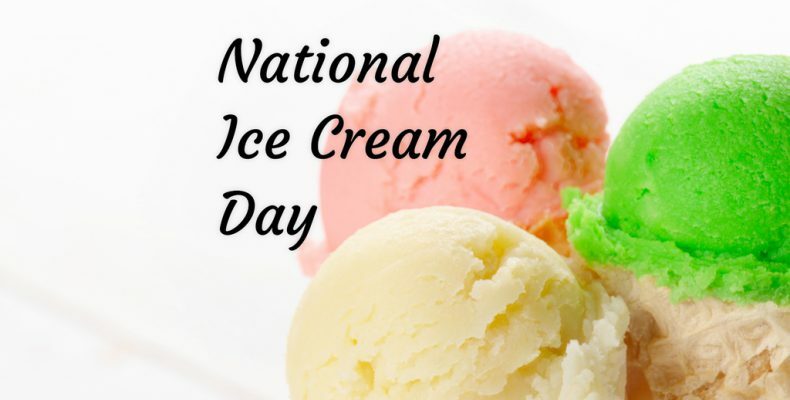 July is National Ice Cream Month and the third Sunday in July is known as National Ice Cream Day. Today, just happens to be that special day. National Ice Cream Day and month were both part of legislation sponsored by a senator from Kentucky in 1984. The bill was signed and President Ronald Reagan gave it the special Presidential Proclamation on July 9th 1984. Ice cream is one of the most iconic American desserts of all time. Statistics held by the International Dairy Foods Association the United States Ice Cream industry produces over 10 billion dollars a year. Ten percent of the milk that U.S. Dairy farmers produce goes into the production of ice cream. It is clear that we love ice cream but who was it that made it first?? The question of who invented ice cream has been disputed by many different countries. The answer to this queston is disputed by many countries with most credit being given to the Chinese. Where ever it was invented may be disputed but the way it came to America is clear. 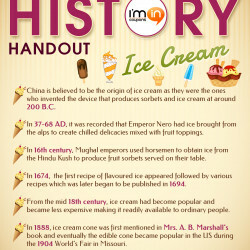 Europeans brought the invention of ice cream with them to the new world. It was a favorite of the wealthy and would stay that way til around the 19th century. When technology was created to mass produce ice cream all could enjoy this super dessert. Many southeast Asia coffee shops and food courts offer this dessert known as Ice Kacang or ABC (air batu campur) The dessert is common in Singapore as well. This treat is made via an ice shaving machine that churns out shaved ice and red beans. The brightly colored dessert is at times served with fruit cocktails and dressings. In Malaysia the dish is served with chee, red beans, sweet corn, grass jelly and cubes of agar agar. Other ingredients that may be used include aloe vera, cendol, or ice cream. The dish is topped with evaporated milk, condensed milk or coconut milk, red rose syrup and sarsi syrup.